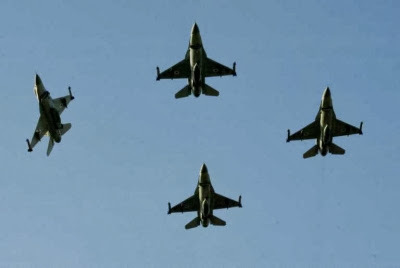 The official said on Thursday that the Israeli warplanes struck the base near the coastal city of Latakia, Reuters reported. Neither Israel nor Syria have commented on the report. 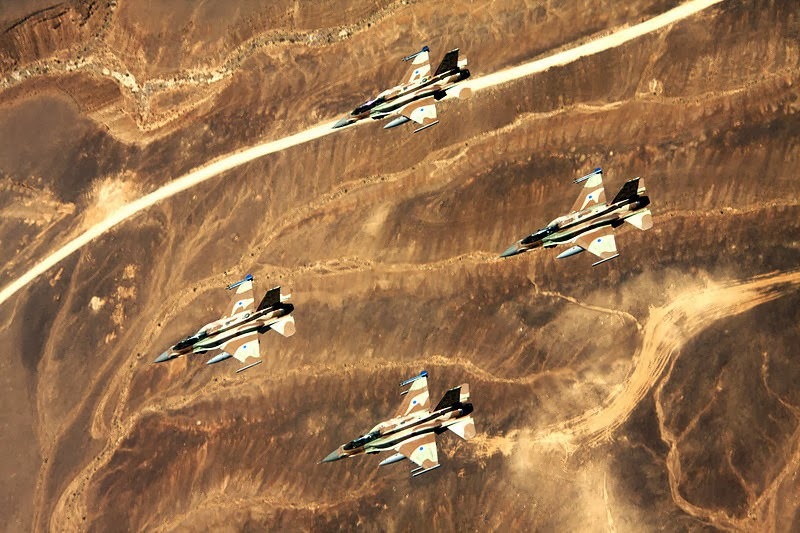 Israel has carried out strikes on Syria several times this year. Damascus says the attacks were aimed at helping the foreign-baked militants fighting against the government of President Bashar al-Assad. On January 30, the Syrian army said two people were killed and five others injured in an Israeli airstrike on a research center in Jamraya, near Damascus. On October 7, the UN said over four million other Syrians will be forced out of their homes in 2014 due to the escalating conflict in the country.